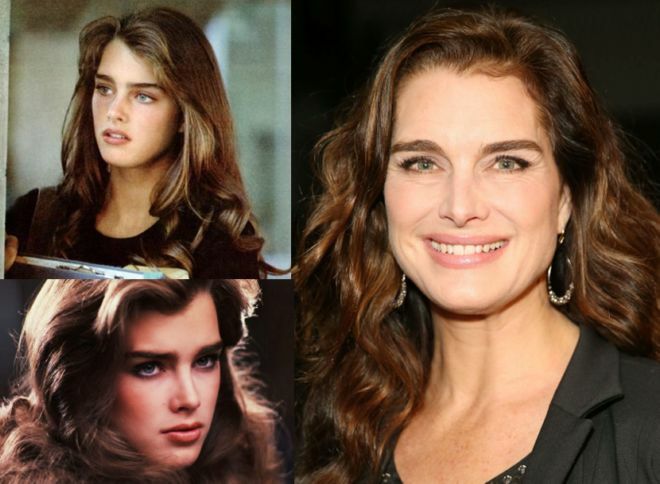 Initially Brooke Shields took the world by storm as a child model and at age 12, she gained critical acclaim for her leading role in Pretty Baby. From there, Shields continued to model and starred in many dramas in the 80’s, including The Blue Lagoon and Endless Love. Currently Shields is making headlines as she’s set to join the cast of Law and Order: Special Victims Unit as a major recurring role.